The following is an update from our Chairman on the Petition asking Surrey Heath Borough Council to commit to provide the requested funding for the Basingstoke Canal. To confirm that the Council’s commitment to grant aid to the Basingstoke Canal Authority at £10,000 in 2011/12. That the relevant Scrutiny Committee be asked to investigate further the funding issues relating to the Basingstoke Canal and in particular to examine in detail the Canal Authority’s expenditure allocation and income production. The minutes of the meeting are available on this page. The result may not have met all the aspiration of the petition but does indicate a willingness to review the situation regarding SHBC’s portion of further funding of the Canal. On behalf of the Mytchett, Frimley Green & Deepcut Society I would like to take this opportunity to thank all those people who took the trouble to put their names to the petition. 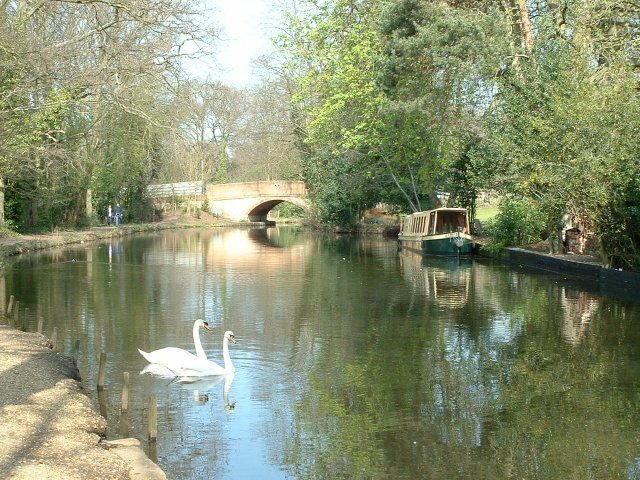 For more information, please see the Basingstoke Canal Joint Management Committee (JMC) Meetings for the years 2001-2011 and follow the discussion about the issue on the Surrey Heath Residents Blog. Check out the latest bulletin from the Surrey & Hampshire Canal Society.